Seven Cedars Music is a new record label which endeavours to take the concept of period performance and extend it further, by placing an added emphasis on the historical accuracy of the performance - not just with period instruments, but also through interpretation, orchestration and the use of performance spaces contemporary to the music. Seven Cedars Music does not limit the repertoire to a certain period, but explores period performance in any era, be it early Renaissance repertoire, a 21st Century composition or anything in between. 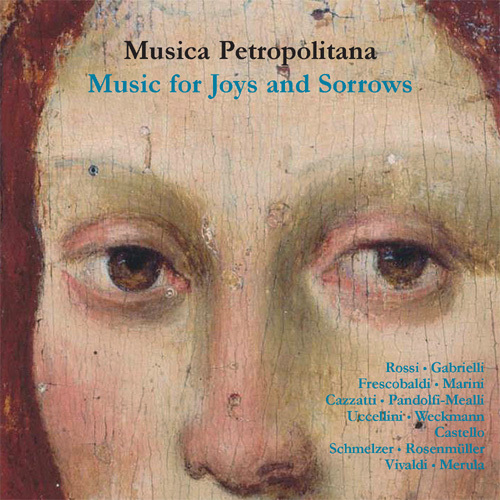 A stunning collection of 17th Century mostly Italian Baroque played by the phenomenally successful ensemble from St. Petersburg. Musica Petropolitana are planning a UK tour in 2010. An innovative solo recital for viola da gamba featuring both historical and newly composed repertoire. 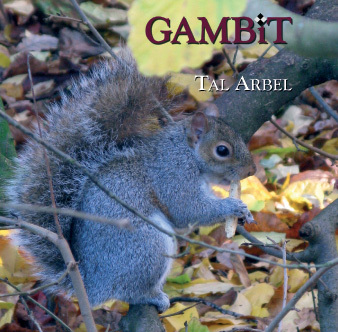 Including several world premieres, this CD celebrates performance with a creative approach while presenting the versatile character of the viola da gamba. Including booklet notes in English. To order this CD, click here. 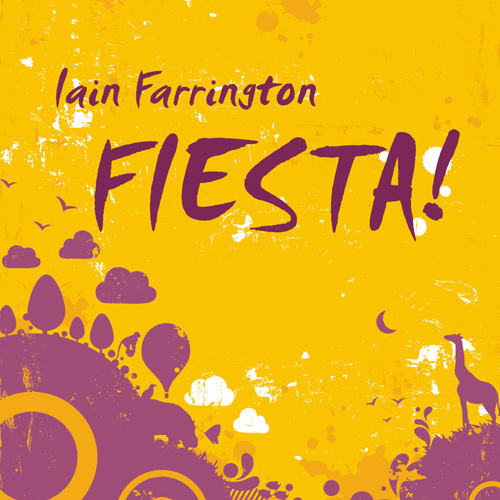 Virtuoso pianist, Iain Farrington skillfully paints a wide range of musical scenes and situations in this self-composed debut CD. Celebrations, parades, an aray of varying moods, and a tongue-in-cheek nod towards Mozart, all feature on this fabulous disc. 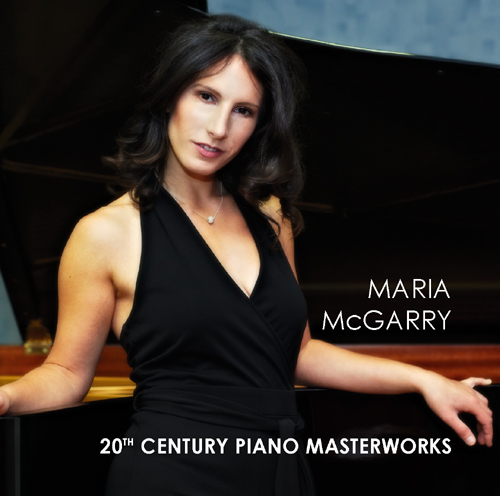 The recording features four piano works of varying and disparate angles: jazzy, political, pictorial and private. It is music that aims to encompass many contrasting elements, from technical virtuosity to calm simplicity, from tunefully melodic to harshly dissonant, from lightweight fun to melancholic seriousness. cycle to mark the centenary of the birth of Olivier Messaien in 2008. This recording features works from Vingt Regards sur l’Enfant Jesus alongside a work from Messiaen's Catalogue d’Oiseaux plus other great works of the European 20th Century piano repertory by Berg, Schonberg and Granados.